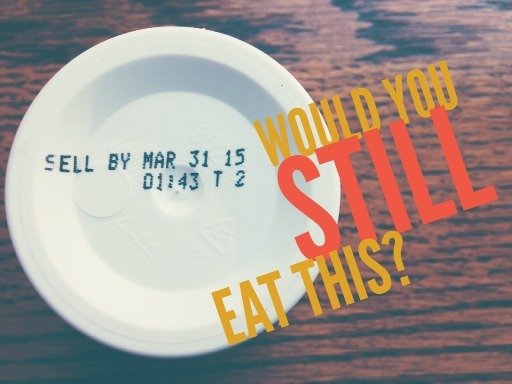 Have you ever wondered about the best by date on food? I learned something recently that made me rethink what I thought about that. It all happened the other weekend when I took our church youth group to the Georgia division of the Midwest Food Bank. The Midwest Food Bank is a faith-based organization whose mission is to alleviate hunger and poverty by gathering and distributing food donations to not-for-profits and disaster sites without cost to the recipients. They distribute nearly $7 million dollars of food each month – food that is donated by food manufacturers, distributors, grocers, community and organizational food drives and from individual donors. Several times during the night the kids noticed the items we were packaging looked old. The mini-Snickers bars we were counting by the thousands had Valentine’s wrappers on them. The cardboard packaging of the Cheez-It boxes was crushed and the Pop-Tarts boxes were open. The director explained that as long as the interior packaging is not compromised the item is safe to use. He also mentioned this astonishing fact – Americans throw out 40% of the food whose label says it’s past it best by date. That’s millions and millions of dollars worth of food being discarded each year. But should all that food be thrown out? How do you know whether it’s safe to eat? As you are going to see it all depends on the wording.